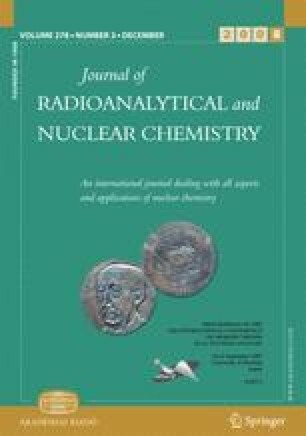 This study aims to investigate the performance of relatively new cerium-doped scintillators, LaCl3 and LaBr3, for gamma-ray spectroscopy. The study involved recording of detected spectra and measurement of energy resolution, as well as photo-fraction. The Monte Carlo package, GATE, was used to validate the experiments. In general, the energy resolution figures achieved were twice as good as that of NaI(Tl). In conclusion, LaBr3: Ce and LaCl3: Ce crystals have excellent energy resolution, (2.13±0.03)% and (2.92±0.04)% at 1332 keV, respectively, and comparable photo-fraction to NaI(Tl). Hence, these crystals, particularly LaBr3: Ce, have the potential to replace NaI(Tl) as the scintillator of choice for γ-ray spectroscopy.